Ask any financial advisor, and he or she will tell you that a key to preserving and growing wealth is finding the right asset allocation. Holding a diversified portfolio provides protection against the unexpected. In the face of a stagnant stock market and low interest rates, asset allocations are changing. Many investors are seeking alternatives to stocks and bonds for a portion of their portfolio. Leading financial advisors now recommend that high net worth individuals put 10% of their portfolio in hard assets, which include commodities (land, oil, precious metals, gemstones) and collectibles (art, jewelry, stamps, coins). In times of serious economic uncertainty, the move to hard assets is even more pronounced. When investors see central banks desperately printing more money to generate economic growth, they understand that the value of the currency will fall. Moving some assets into commodities with tangible value is an effective way to reduce currency risk. "The best diamonds have become extraordinarily valuable," Geoffrey Munn, managing director of the London-based jeweler Wartski, said in an interview with Bloomberg. "There’s a sense at the moment that money is like sand running through fingers and there’s a scramble to buy jewels as a hedge." In the last 5 years we have seen gold prices rise about 140%. Gemstone prices have also seen upward pressure, led by growing demand from faster-growing economies such as China and India, But as the The Economist noted in September 2011: "A second force is economic insecurity. Like gold, gemstones are seen by some as a tangible store of value in turbulent times. Dealers are increasingly being asked to put together collections for wealthy Americans who want to diversify away from paper investments." One of the advantages of gemstones over gold is that they are compact and highly portable. Fine gemstones can also be enjoyed in a way that gold bars cannot: gems can be set in jewelry and enjoyed for their beauty. In many cases gemstone investments are not sold but handed down through generations as family heirlooms. 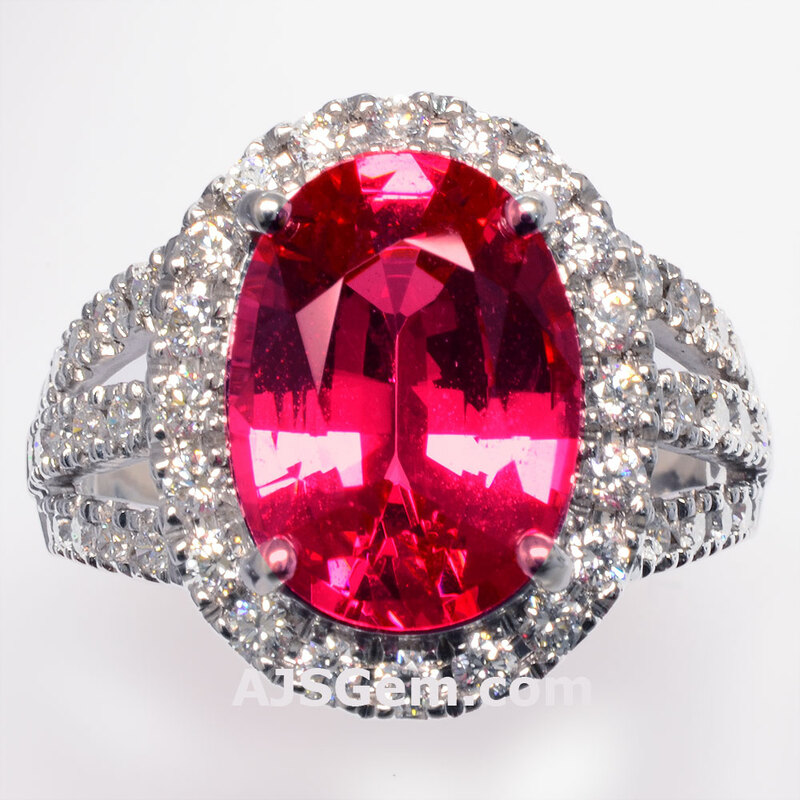 Though gemstones are not as liquid as gold, a high quality Burmese ruby or Ceylon sapphire will always retain its value. New discoveries, like the valuable neon spinel discovered in Mahenge, Tanzania in 2007, provide opportunities for new collectors. But in general, the world demand for fine gemstones far exceeds the supply, and gemstone prices mainly move upward over time. 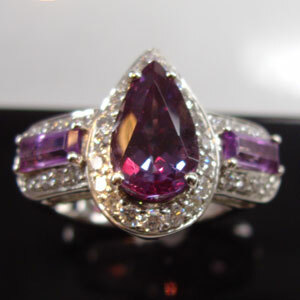 When buying gemstones for investment purposes, it is critical to buy top grade gems. Low cost commercial grade stones are essentially worthless: they suffer from mediocre color or clarity, and are typically poorly cut, lacking brilliance and fire. 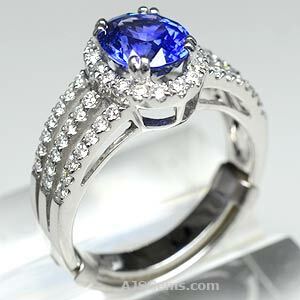 Fine gemstones are distinguished by vivid, intense color, outstanding clarity, and excellent cut. Buy the best you can afford, always keeping in mind that this is money not spent, but rather invested.